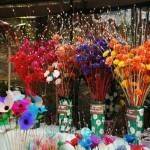 Weaving is one of the most colourful and dynamic traditions of the Nagas. Its finest renditions are in the beautiful hand–woven shawls of the various tribes. The market outside the Supermarket is a delightful place where village women in tribal costumers sell products ranging from farm produce to trinkets. Naga shawls are not a mere wrap against the cold – they are highly symbolic. Each tribe has its own special patterns and motifs and even certain beautiful wraps. The weave and pasteurization of a shawl identify tribes and also indicate the social status of a man. 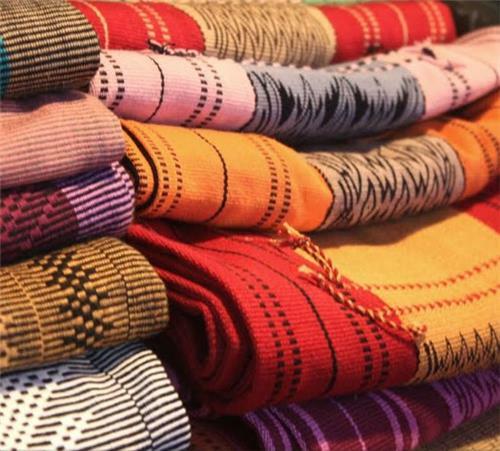 Amongst the Angami tribals, the most common pattern in these social shawls is Lohe, red and yellow bands on black cloth. 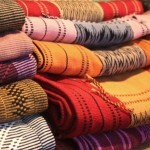 The Lotha tribal shawls are woven into a graded patten – a series of shawls indicating the gennas he has performed. A Naga who has performed the stone dragging ceremony wears the Lungpensu – five stripes of light blue on dark blue cloth. The Ao warrior shawl is embellished with the deeply symbolic mithun, tiger or elephant motif. 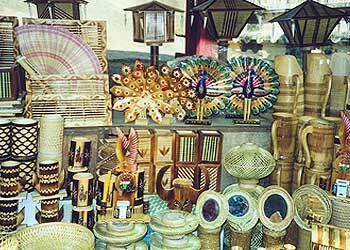 The sales emporium of Nagaland Handlooms and Handicrafts Development Corporation in Kohima has woolen Shawls, mekhlas (sarongs) and other Naga Handicrafts, made of wood and bamboo at which they are experts. 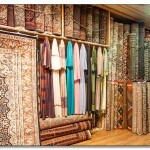 Check out Gurtell boutique for traditional and contemporary fabrics and designs. 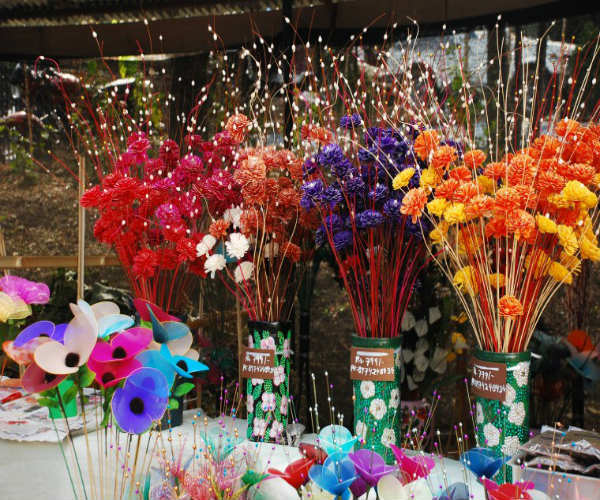 Naga bazar in Kohima is one of the biggest attraction for the tourists. 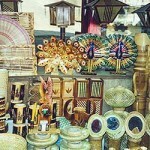 Naga bazar is famous for the trading of live stock. 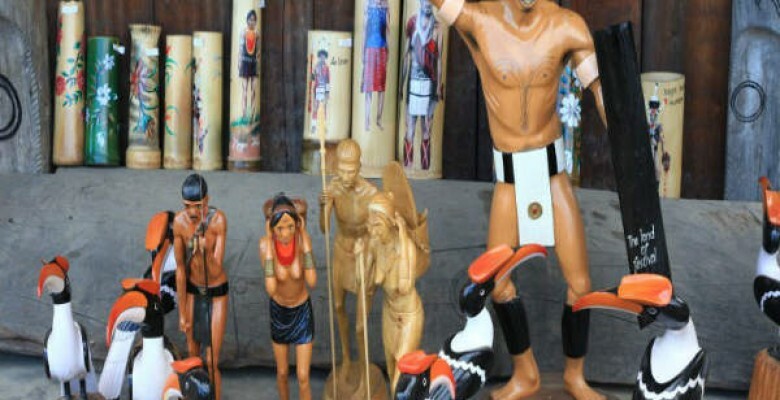 This entry was posted in Nagaland, Shopping In Nagaland and tagged Nagaland, Shopping. Bookmark the permalink.